In the world of car maintenance, few things seem less glamorous than tire care. Many drivers simply don’t check the condition of their tires as often as is recommended – not a good sign for what are really critical components of your car. Let your tires go south and your car is basically immobilized until the situation is fixed – and so it’s good to nip any problems in the bud before you find yourself stranded with a flat, calling Chevy certified service in Albany, NY for rescue. The wheel was man’s first invention, and we each still rely on this advanced transportation technology to this day. That’s why this is an ode to the tire, which offers so many benefits to a driver and asks for so little in return. By taking care of your tires and observing proper regular maintenance, you can keep those round rubber rollers going strong for years to come. One of the simplest – and most often overlooked – bits of basic tire maintenance is maintaining proper air pressure in your tires over time. Tires constantly lose pressure slowly, and tend to register lower pressure when the temperature drops below a certain point. 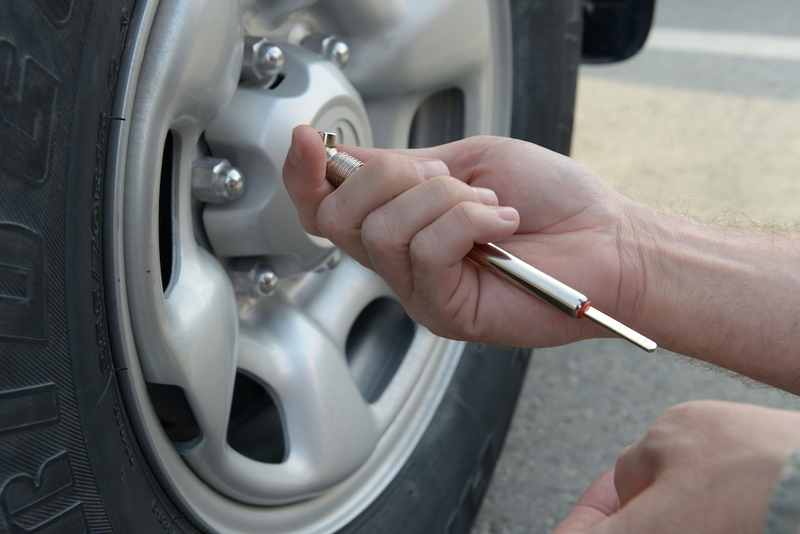 If you’ve gone a few months without checking your tire pressure, it’s likely that your tires are currently underinflated and need to be filled. Driving on underinflated or flat tires can seriously affect your car’s performance, sluggishly dragging down everything from stopping distance to fuel economy. 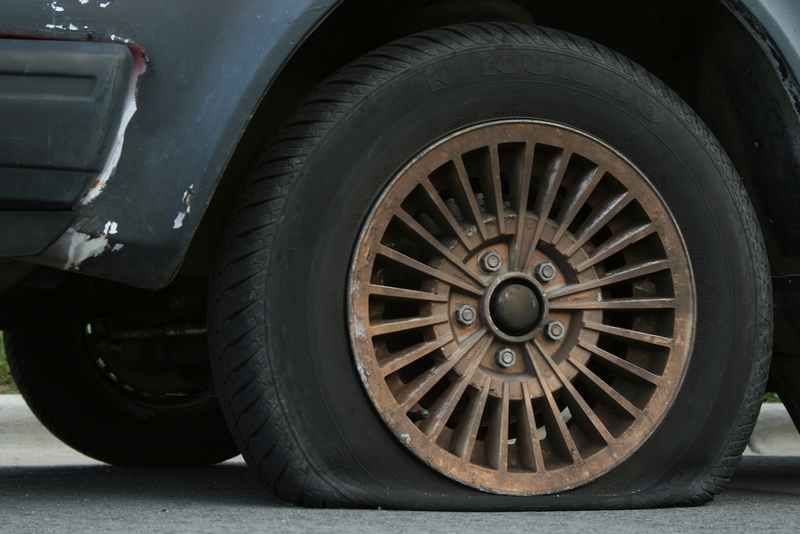 Your car needs full, functioning tires to move correctly and will noticeably fight back if forced to run on flat tires. The best part of this kind of maintenance is that it’s cheap and easy – for a few dollars you can have your own tire pressure monitor, and air itself is usually free or only a few quarters at a gas station. If you notice your tires are a little underinflated or if your low tire pressure warning has come on, check using a gauge and fill your tires to the recommended pressure (usually listed somewhere in your car). This is a simple fix and will have noticeably positive effects on your vehicle’s handling and overall performance. It’s also important to recognize why the tires lost pressure in the first place. Regular depressurization from temperature shifts or normal leakage is common and should only be noticeable after a few months. If you find your tires are losing pressure more often than that, it’s time to check for punctures or tears in the treads and sidewalls. It’s important to regularly check your spare tire for proper pressurization as well. The other most important job that tires perform is to provide traction on the road. This allows your vehicle to accelerate and drive safely on asphalt and is a critical aspect of stopping safely. Having tires with worn out treads can be extremely dangerous as it negatively affects your ability to stop and start safely in traffic. It’s important to make sure your treads are in good condition and still have plenty of room to hold water on wet and slippery surfaces. 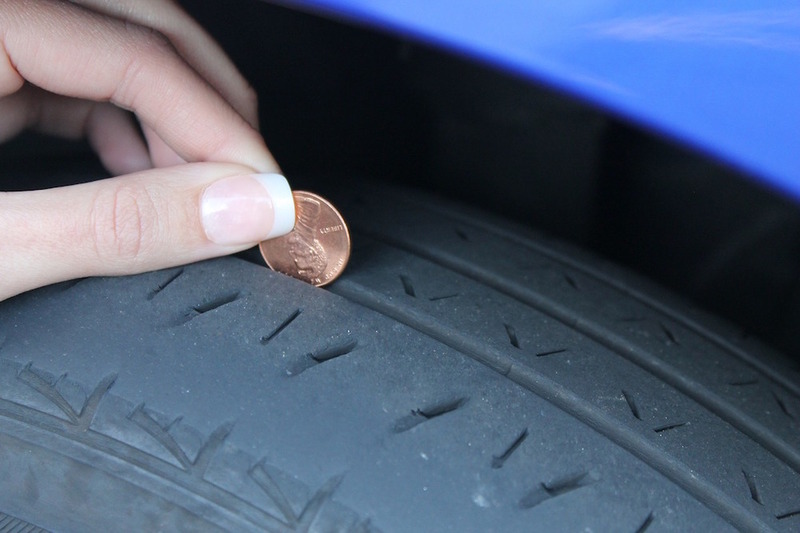 You can do a simple test to see how worn your tires are by placing a penny in the most worn groove on your tire, with Lincoln’s head facing down. If the top of his head isn’t cut off by the tire, it’s time to replace it. Once you’ve identified that your vehicle is in need of new tires, it’s now time to consider the change itself. Obviously, the best way to go is to bring your car to a trusted mechanic – and there’re two main reasons why. First, it’s important to have your tires properly aligned. This means having the wheels on each axle pointed in the same direction, and not working against one another with an uneven line of motion. Misalignment can occur when you hit a pothole or take a hard dip in your car, or when new wheels are installed. In each case, it takes some pretty expert know-how and specialty tools to lift, test, and align the tires on your car – usually more effort than the home mechanic can undertake easily. 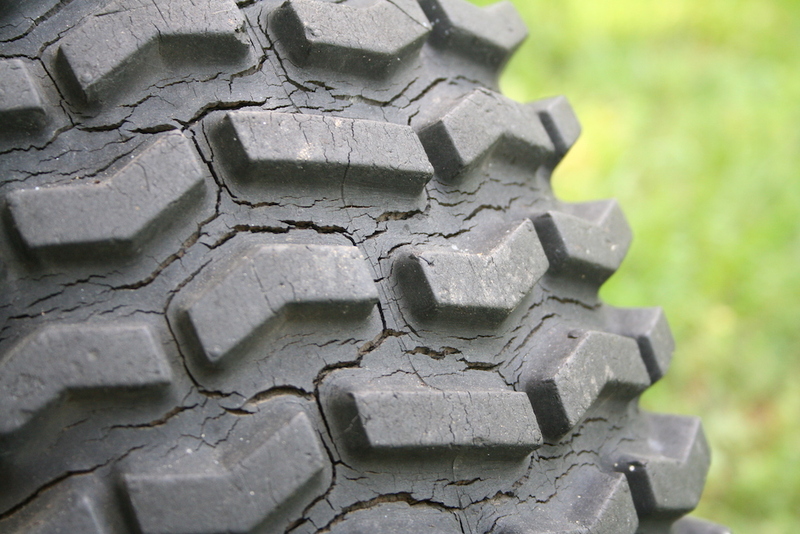 But because this is a really critical aspect of tire maintenance, it’s worthwhile to just leave it to a professional. The same goes for balancing your tires, which can be a tricky and delicate process at best. This involves seeing how tires vibrate and wobble when installed on an axle, and then adjusting this using small weights in the wheel. Proper balance reduces the likelihood of uneven “pulling” or drifting due to improperly aligned tires, and can help maintain an optimal fuel efficiency for your car. Finally, it’s also highly recommended that you rotate your vehicle’s tires, or shift them around to different positions on the car to even out wear and tear on the tires themselves. When a tire stays in the same position on the car for too long it begins to wear in a specific way, and only in a specific area. By rotating your tires and giving each tire the opportunity to roll from a different position on the car, you improve the chances of the tires wearing evenly and at the same rate. This means that you can replace all four at the same time, rather than juggling with tires with different amounts of wear. Because this also basically necessitates the use of a professional lift rig and professional tools, this is really a job that’s best left to a professional mechanic. While it certainly isn’t the most fun part of car ownership, proper tire maintenance is highly important. By following these simple steps, you can actually improve your car’s performance now and help it continue to perform for years to come.